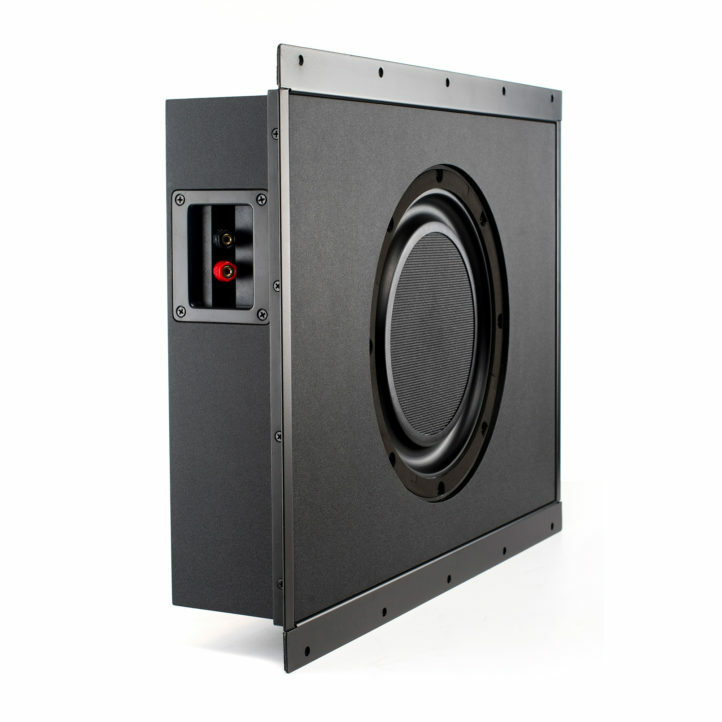 10" long-throw woven fiberglass woofer with reverse rolled surround provides dynamic, balanced, distortion-free low frequencies - all fitting within a traditional wall space. 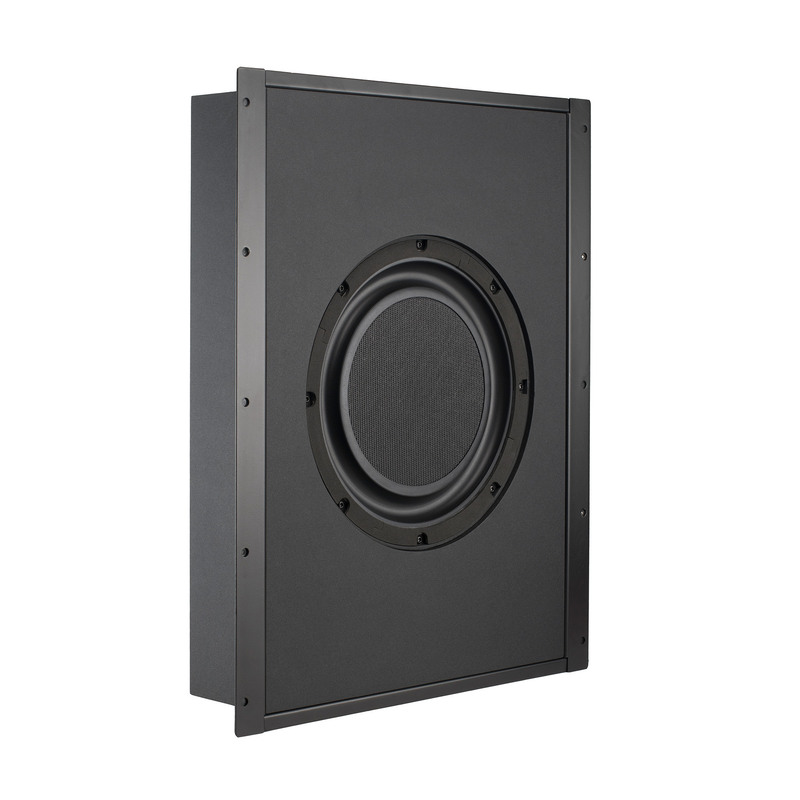 The durable, robust MDF enclosure, provides accurate, powerful low frequencies while helping to isolate sound from neighboring rooms. Further optimize the acoustic performance and output with the JDA-500 500W DSP amplifier, which contains EQ and limiter presets for the IW 610 SW, and can power two IW 610 SW units per amplifier. A true subwoofer for both music and movies, the IW 610 SW provides clean, dynamic, balanced low frequencies while its in-wall design keeps it hidden from view. Magnetic, bezel-free, paintable grille blends seamlessly into even the most luxurious of living spaces and home theaters.